Please take some time to open up this PowerPoint study to understand the awesome bible prophecy concerning the second beast of Revelation 13! 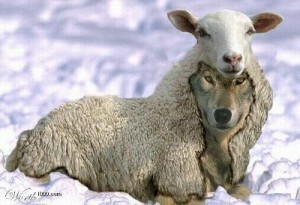 The religious end-time leader known in Scripture as the False Prophet! If you invest the time in this study I assure you will be blessed!